The former Lord Tennyson pub site on Rasen Lane. Plans to demolish a former pub in uphill Lincoln to make way for 12 student flats have been submitted to City of Lincoln Council – in spite of three previous applications being dismissed. 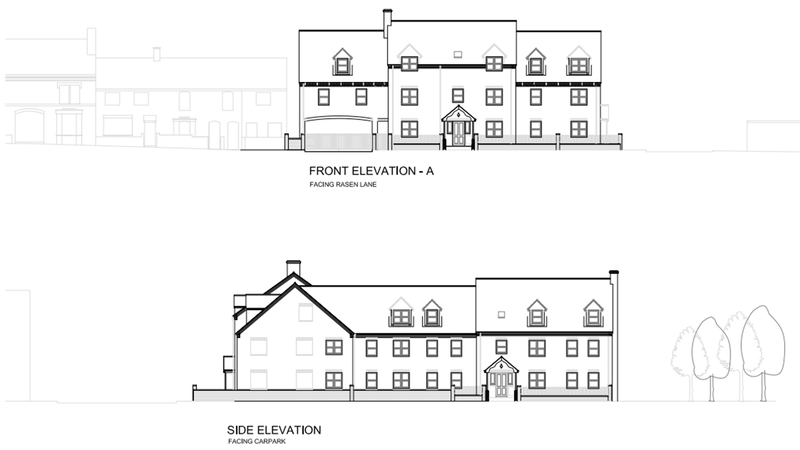 Applicants Millhouse Developments propose converting The Lord Tennyson pub at 72 Rasen Lane into a part two-storey, part three-storey building housing 12 apartments, and new boundary walls to the front and side of the site. The development would also include 13 car parking spaces, two of which would be for disabled motorists, and eight cycle spaces. Pre-application advice has been sought by the applicants after the refusal of previous applications for development of the site and a dismissed appeal last year. 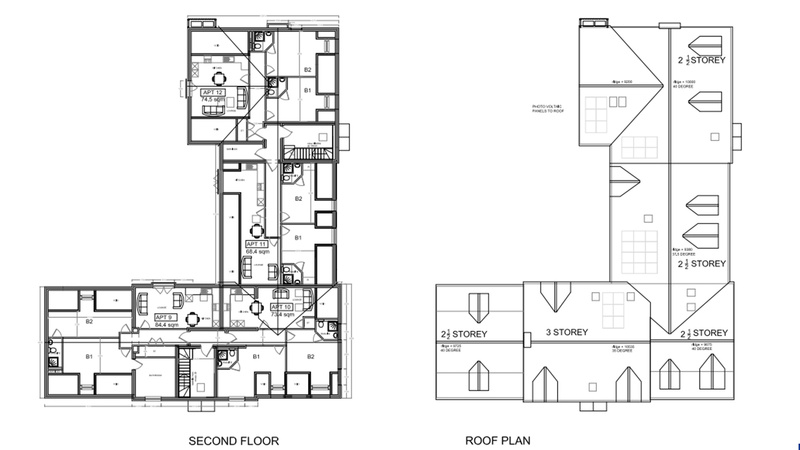 Similar plans consisting of 11 two-bed and a single one-bed apartment were refused in September 2014 after the city council received formal objections from concerned residents. Homeowners highlighted issues with the visual impact and positioning of the property, the number of parking spaces available, and the possibility of apartment offices being used as bedrooms. Original proposals, which included 54 bedrooms with nine student apartments, were twice dismissed in 2013 again due to insufficient car parking provision. Millhouse Developments purchased The Lord Tennyson from Punch Taverns in May 2011 after the pub was put on the market following a fall trade in the preceding years. The developers leased the building to a landlord who re-opened the pub as a free house at a fixed rent with living accommodation above included. However, the pub closed down permanently a year later after a decision was made that it was no longer financially viable for it to remain open. Since then, the developers have been attempting to convert the site into housing.